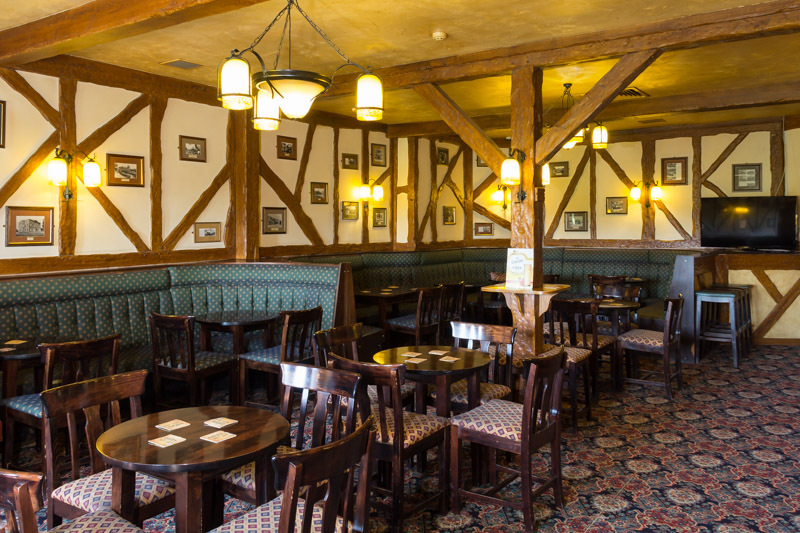 This room is restricted to Members only and is a place to enjoy a drink in comfortable surroundings, no children are allowed in this lounge. 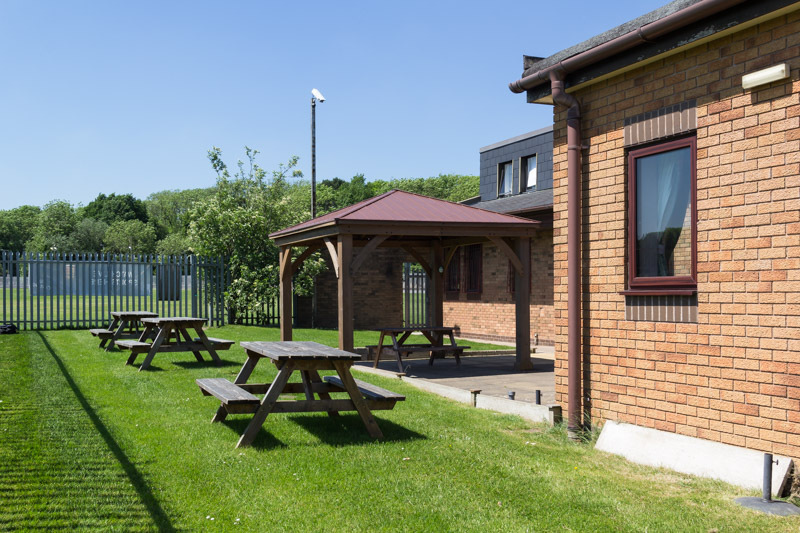 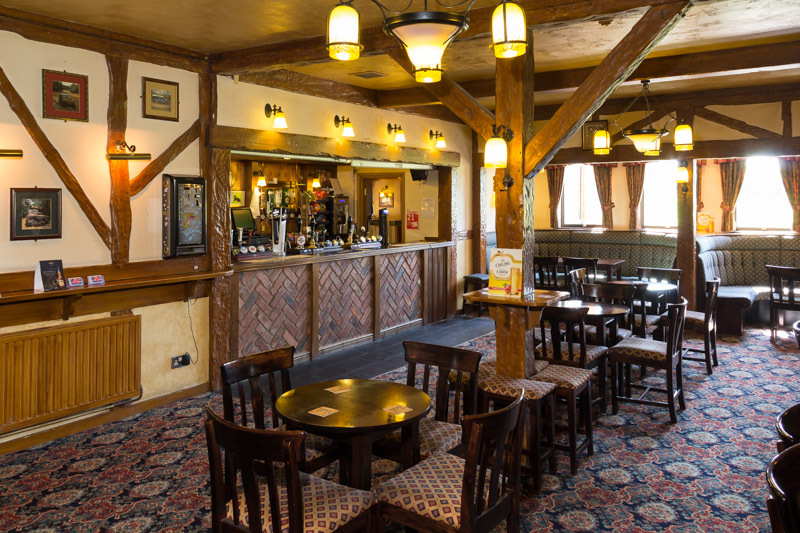 Members have been using this bar as a social place to meet for many years, some choose to play domino’s/cards or general board games, couples come for a social night out, members meet up with friends and some members just read their papers. 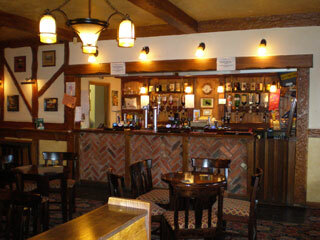 Television is available on request. 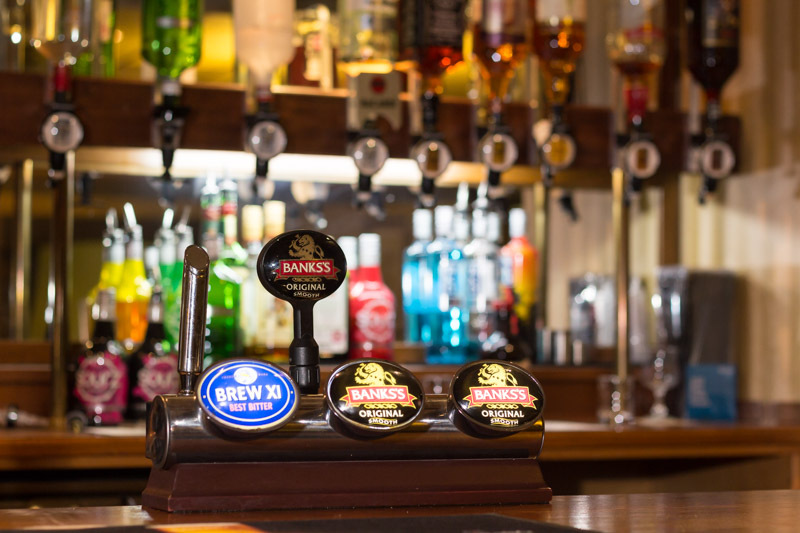 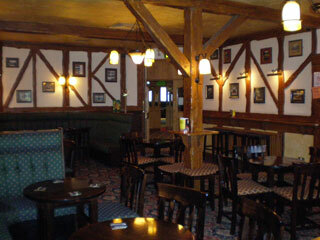 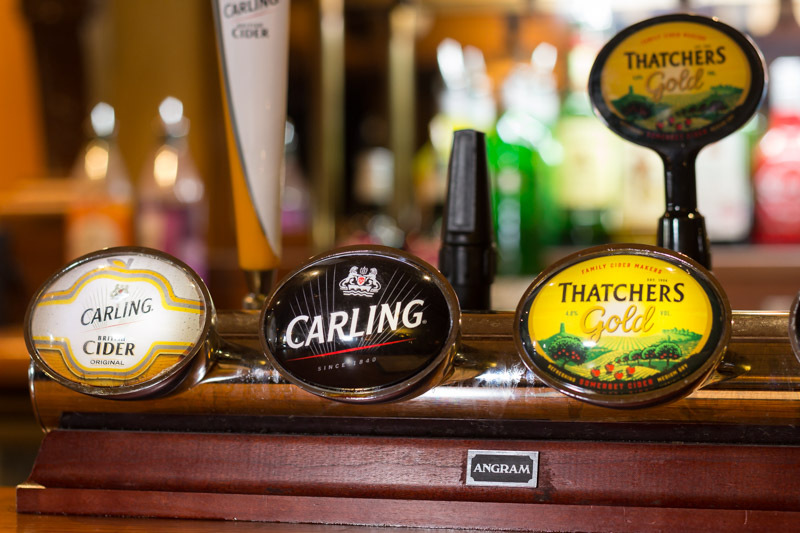 The bar offers Traditional Ales – Classic favourites - Cocker Hoop/ Pedigree and others by request. 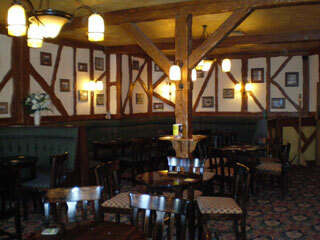 There is a friendly atmosphere in this small lounge - all members are welcome.